With a balanced, coordinated delivery, the broad-shouldered right-hander pitches in the mid 90s with relative ease. He is under control with a clean, quick arm and pounds the strike zone with all his pitches. He throws two breaking balls, with the low 80s slider showing the tightest rotation and most late bite. He also flashes some feel for a change. Slade has the look and stuff of a durable starting pitcher. 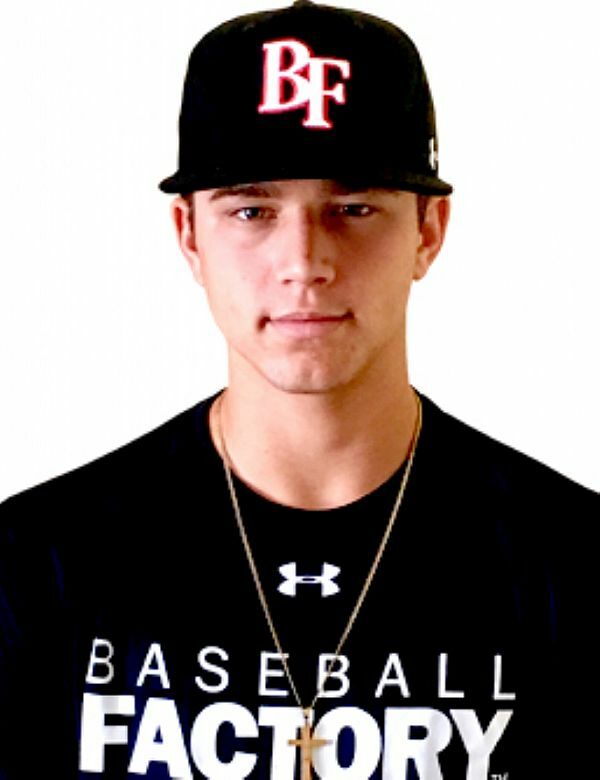 Cecconi, a University of Miami commit was dominant this season, posting a 6-1 record with an 0.70 ERA and 70 strikeouts in just 40 innings, holding opposing hitters to a .170 batting average. 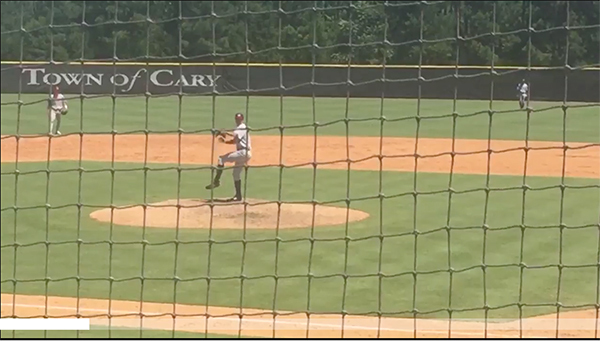 We’re excited to see Slade’s talent on the mound at Wrigley Field on July 29th as one of the top pitching prospects in the 2018 class.